Heading south east from Hobart enjoy the changing scenery passing Pirates Bay, Eaglehawk Neck and Norfolk Bay. Stop to take in the dramatic sights of Tasman's Arch and the Devil's Kitchen, stunning natural rock features. 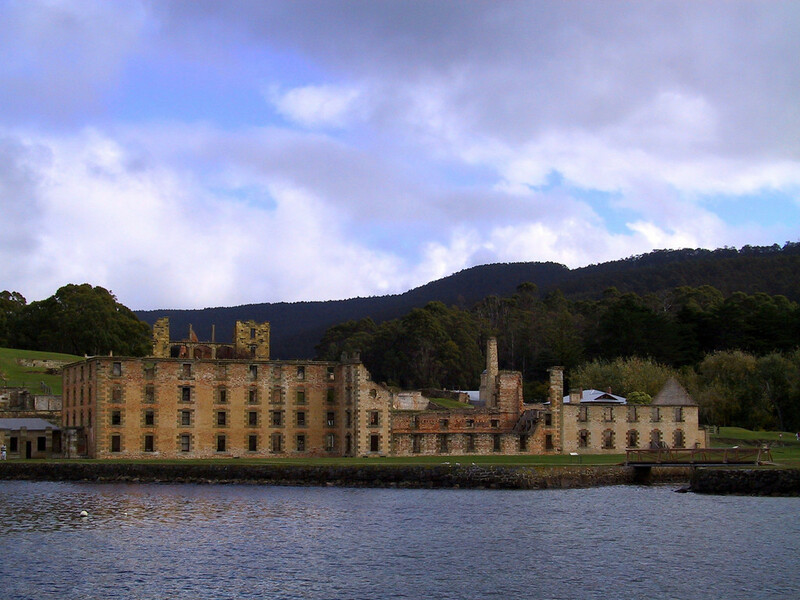 On arrival at Port Arthur enjoy an introductory 40 minute guided walking tour to familiarise yourself with this expansive site before exploring at leisure. Enjoy a short harbour cruise passing the Isle of the Dead and get a feel for what it was like to arrive by boat at this desolate location.